The Google Store in Singapore carries 6 products so far, but they're arguably the most interesting. There's the Pixel 2 XL, but only the 64GB version, though you can choose between the full black one or the black and white (lovingly called Panda) colors. Both the Home (no extra base colors) and Home Mini (all 3 colors) are available, so is the Google Wifi (only 1-pack), the Chromecast, and the Pixel Buds. Assistant on the Google Home has also been updated to support English (Singapore) as a language, so it can understand you better and offer more appropriate content. 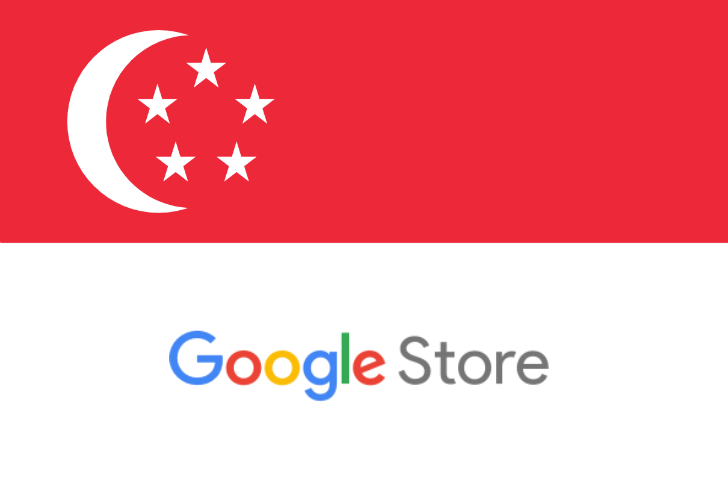 Below you'll find a link to each product on the Google Store in Singapore, with its corresponding price in SGD. Yes, they're quite expensive compared to the US, as always.